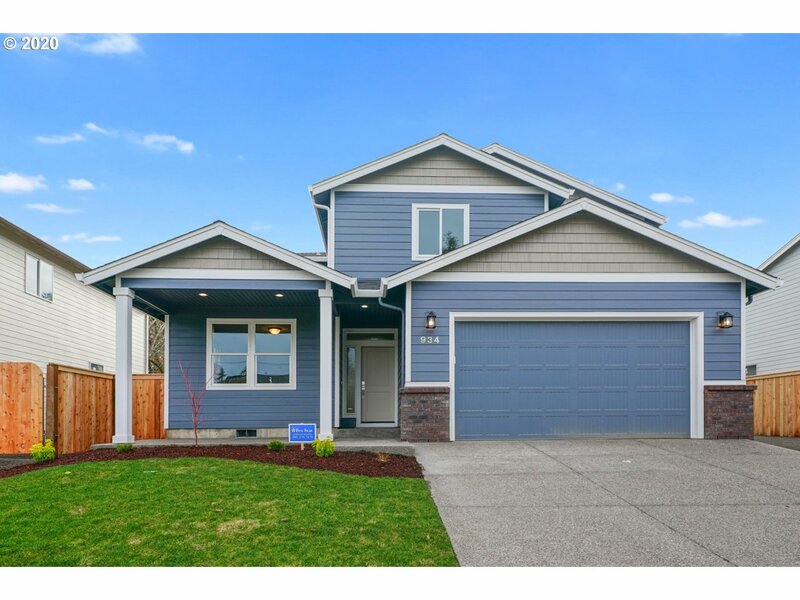 All Keizer homes currently listed for sale in Keizer as of 04/25/2019 are shown below. You can change the search criteria at any time by pressing the 'Change Search' button below. 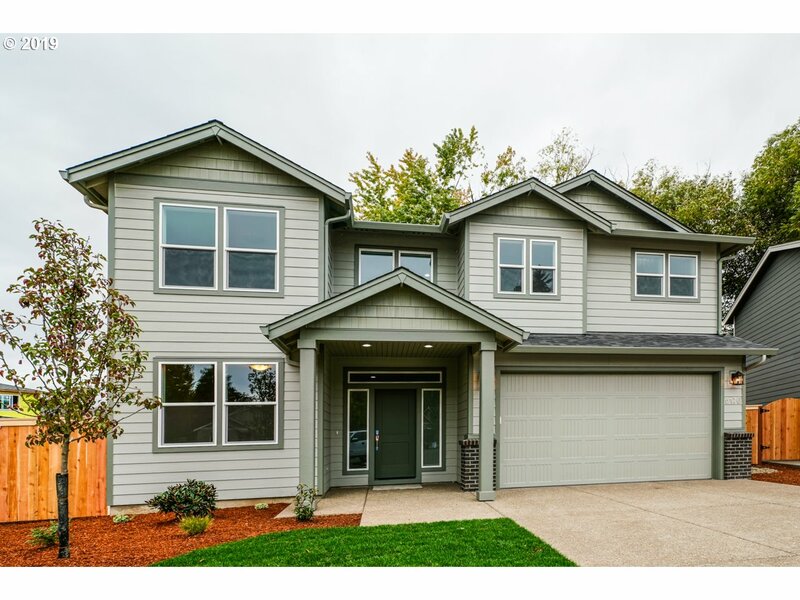 If you have any questions or you would like more information about any Keizer homes for sale or other Keizer real estate, please contact us and one of our knowledgeable Keizer REALTORS® would be pleased to assist you. "Great Development potential for this 18+ acre parcel that sits just adjacent to the Urban Growth Boundary (UGB)! Keizer Rapids park sits across Chemawa Road from this property. Buyer(s) to perform their own Due Diligence regarding the UGB and any other Annexation/Development. All access to this property to be arranged by the Listing Broker, (NO walk arounds!)." "Welcome to this delightful riverfront home on more than an acre & on 2 lots. Inside, is a bright interior w/ coved ceilings & wood burning fireplaces. Dining opens to spacious kitchen w/ skylight & granite counters. Glass door leads to family room & sun room. There are also 3 large bedrooms & updated bath. The backyard has inviting pathways & deck w/ panoramic views of the river. 2 garages, a shop, & RV parking provide plenty of storage"
"Breathtaking Lakefront Views! Stunning Single-Level Custom Home Privately Situated on Staats Lake, 10ft ceilings w/plenty of windows keep it light & bright with views of the lake from nearly every room. This impeccably maintained 4bed, 2bath home boasts a huge kitchen with granite countertops, maple floors, ample storage, a free flowing layout on double lot with large indoor pool, plus small attch storage/workshop an oversized patio." 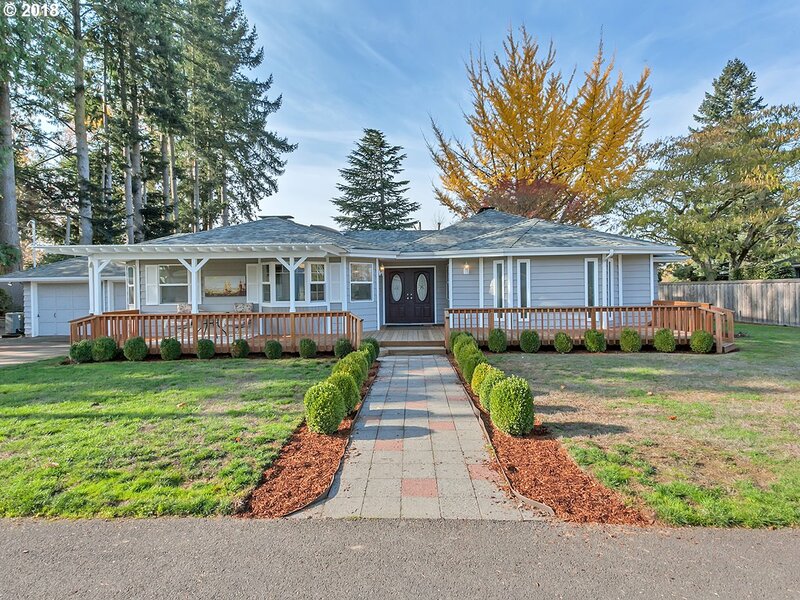 "Striking custom, open home adjacent to McNary Golf Course w/ many windows to enjoy 180* views. Home sits high for the best views. Rare setting, hidden from street. Peaceful, treed 1/2 acre property w/ long driveway. Private balcony off each oversized bdrm. 2 full & 2 1/2 baths, vaulted wood beam ceilings, large bonus room, lots of storage & space. Close to I-5. Golf course life w/ no HOA dues!" "Windsor Island Estates! Custom 2 story home w/features galore. 2517 SF w/5 bdrms, 2.5 baths. Open floor plan w/great Room boasting laminate floors, gas fireplace, open dining area, island breakfast bar, walk in pantry, granite counters & s/s apps. Double doors to office on main floor. Large 5th bdrm could be theatre room. Spacious master suite w/WIC, garden tub, dual vanity & tile walk in shower. Huge covered patio & fenced backyard." 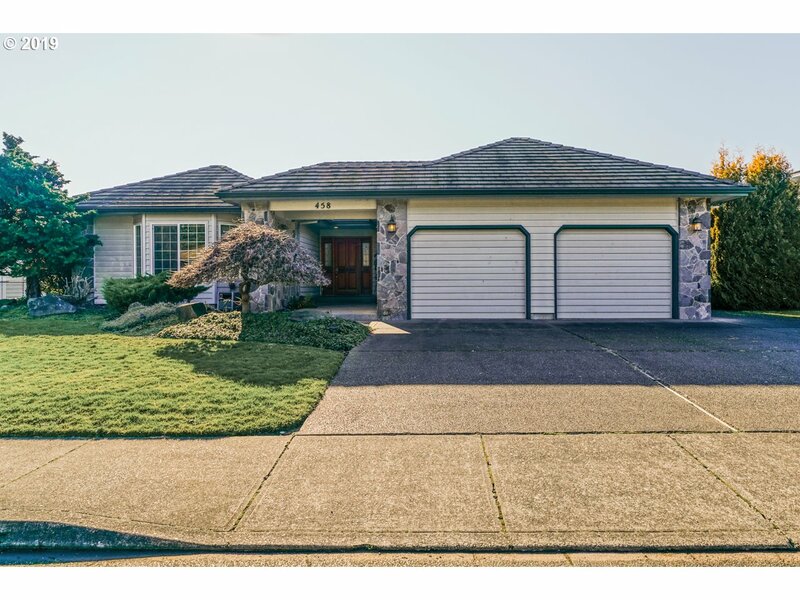 "Large 4 bedroom home in desirable North Keizer neighborhood with easy access to I-5. Perfect for a growing family. Office/Den right off of entry way and extra large bonus room upstairs. Formal dining room, big kitchen with island and pantry opening up to the family room. All bedrooms upstairs. Master suite has vaulted ceiling and soaking tub. Fully fenced back yard." "Brand new 10 lot subdivision in Keizer by MC Northwest, Inc. You pick your finishes!! Custom cabinets with soft close features, granite or quartz in kitchen, covered patios, air conditioning and fully fenced. Several plans and lots to choose from and create your dream home. Photos are examples only." 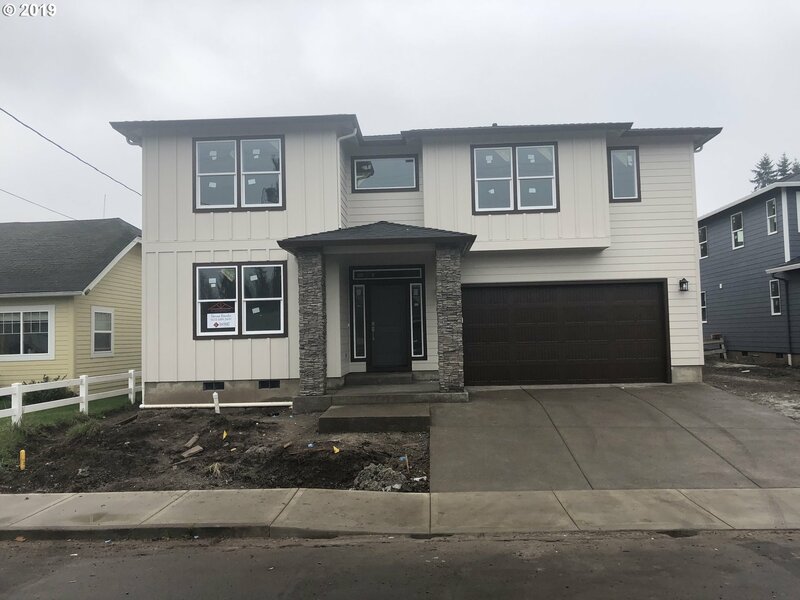 "Brand new 10 lot subdivision in Keizer to be built by MC Northwest, Inc.You pick your finishes on this 3 bed,2.5 bath home w/a bonus room & office!Gold package includes custom cabinets w/soft close features,granite or quartz in kitchen,covered patios,air conditioning & fully fenced/landscaped/irrigated yard.Create your dream home.Photos are examples only.Platinum package upgrades available.Secure your lot before they're all gone!" 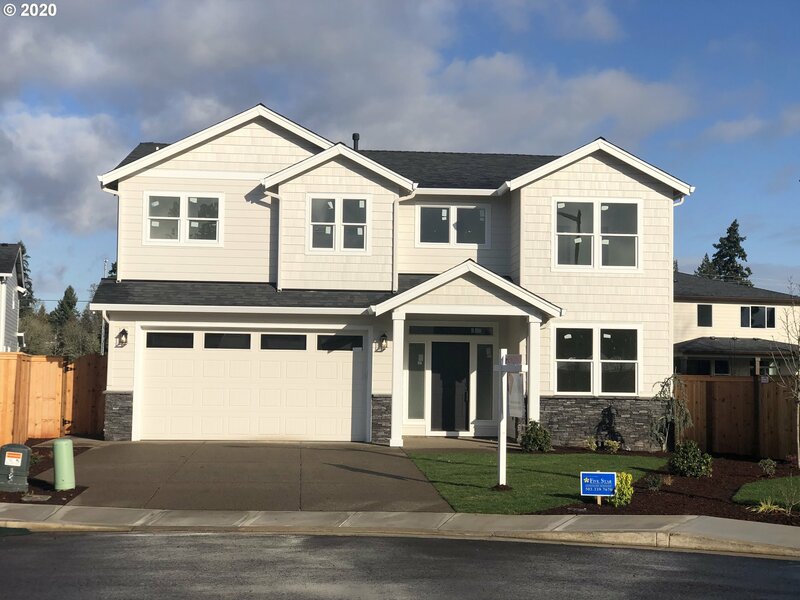 "Brand new 10 lot subdivision in Keizer to be built by MC Northwest, Inc.You pick your finishes on this 3 bed,2.5 bath home w/bonus room & office!Gold package includes custom cabinets w/soft close features, granite or quartz in kitchen,covered patios,air conditioning & fully fenced/landscaped/irrigated yard.Create your dream home.Photos are examples only.Platinum package upgrades available.Secure your lot before they're all gone!" "Brand new 10 lot subdivision in Keizer to be built by MC Northwest, Inc. You pick your finishes!! Gold package includes custom cabinets with soft close features, granite or quartz in kitchen, covered patios, air conditioning and fully fenced/landscaped/irrigated yard. Platinum package upgrades available. Photos are examples only...this house plan will have a 2 car garage." "Custom-built, multi-level home with four bedrooms and two bathrooms. The sunken living room has a vaulted ceiling and stone-surround fireplace and a raised, adjacent dining area with an overlooking loft room with fireplace. Expansive kitchen has granite counters, breakfast bar, stainless appliances and wine cooler. Three bedrooms, a bathroom, & family room occupy one level, & a private master with en-suite bath are on a separate level." 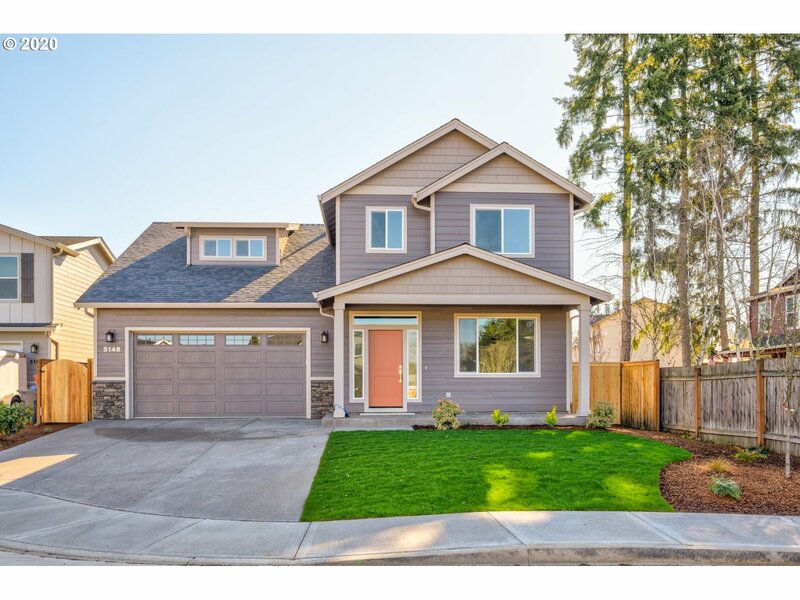 "Brand new 10 lot subdivision in Keizer to be built by MC Northwest,Inc.You pick your finishes on this 4 bed,2.5 bath plan w/a large office on main level!Gold package includes custom cabinets w/soft close features,granite or quartz in kitchen, covered patios,air conditioning & fully fenced/landscaped/irrigated yard.Create your dream home.Photos are examples only.Platinum package upgrades available.Secure your lot before they're all gone!" "Brand new 10 lot subdivision in Keizer to be built by MC Northwest, Inc. You pick your finishes!! Gold package includes custom cabinets with soft close features, granite or quartz in kitchen, covered patios, air conditioning and fully fenced/landscaped/irrigated yard. Photos are examples only. Platinum package upgrades available. Secure your lot before they're all gone!" 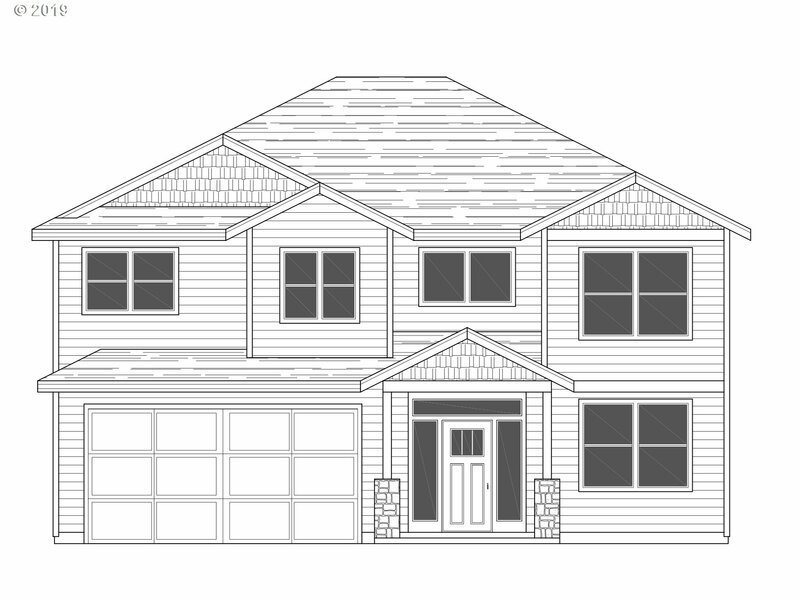 "Brand new 10 lot subdivision in Keizer to be built by MC Northwest, Inc. You pick your finishes on this 4 bed, 2.5 bath plan. Gold package includes custom cabinets with soft close features, granite or quartz in kitchen, covered patios, air conditioning and fully fenced/landscaped/irrigated yard. Create your dream home. Photos are examples only. Platinum package upgrades available. Secure your lot before they're all gone!" 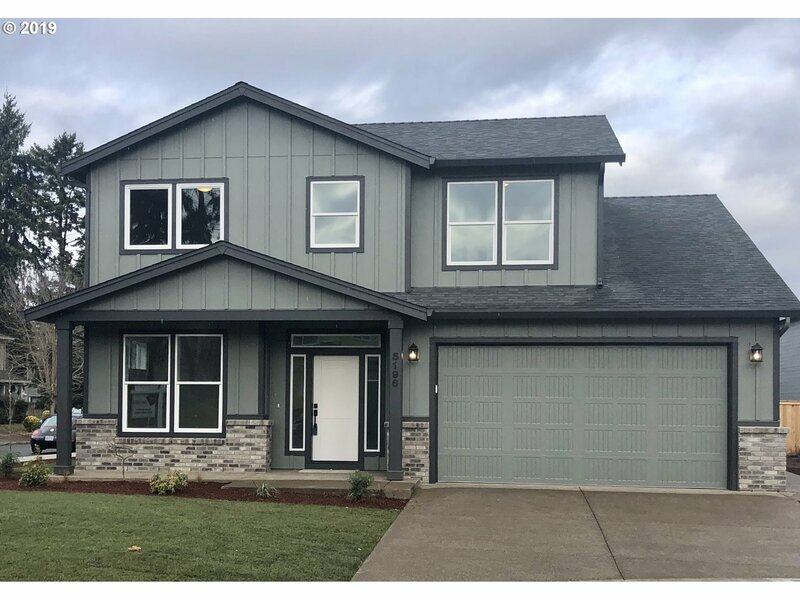 "Brand new 10 lot subdivision in Keizer by MC Northwest, Inc. You pick your finishes on this 4 bed, 2.5 bath home with a bonus room!! Gold package includes custom cabinets with soft close features, granite or quartz in kitchen, covered patios, air conditioning and fully landscaped/irrigated/fenced yards. Create your dream home! Platinum package upgrades available. Photos are examples only." "Brand new 10 lot subdivision in Keizer to be built by MC Northwest, Inc.You pick your finishes!Gold package includes custom cabinets w/soft close features,granite or quartz in kitchen,covered patios,air conditioning & fully fenced/landscaped/irrigated yard.This listed plan has 3 bedrooms & bonus room upstairs w/office on the main level.Extra space in the garage for shop/storage.Photos are examples only. Platinum package avail." "ABOVE PAR UPDATED HOME. 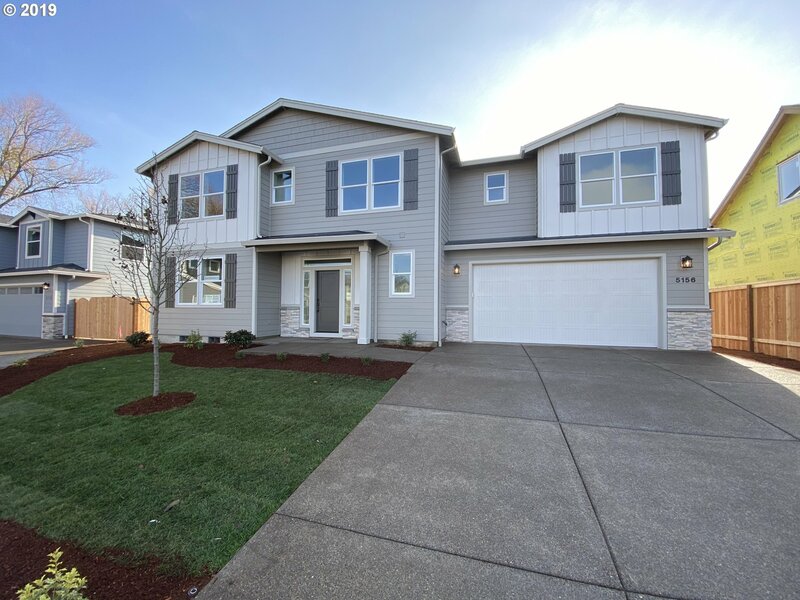 One of the best areas in Keizer, the golf community McNary Estates is close to it all. Open kitchen w/stainless, granite, & hardwoods. Family room w/slider to covered patio. Large master w/ walk-in, dual sinks, jet tub. New fencing, paint, front door, sprinklers, roof, & more. Hardi siding, A/C. Close to the 4th hole. Eat at the clubhouse, & then stroll home. Fall in love with this home & enjoy the good life." "Great home giving you the advantage of almost an acre with the convenience of living in town. Escape to your own back yard for peace and serenity escaping from the hussle of daily life. Or sit in your sauna and detox the stress of the day away. Daylight basement would make a perfect in-law suite or possibly Airbnb potential." "Charming, spacious home with new roof, fresh paint, and all new appliances including washer and dryer make this home sweet home. Three large bedrooms upstairs with full bath. Kitchen opens out to private, fenced back yard with fruit trees and garden beds. Big 2-car garage has attached workshop." 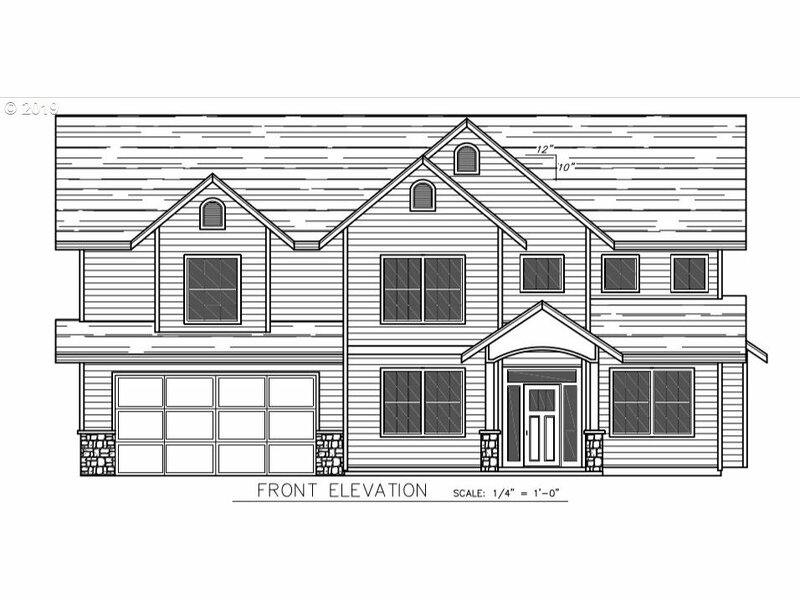 "Brand new 10 lot subdivision in Keizer to be built by MC Northwest, Inc. You pick your finishes!! Gold package included custom cabinets with soft close features, granite or quartz in kitchen, covered patios, air conditioning and fully fenced/landscaped/irrigated yard. Photos are examples only. Platinum package upgrades available. Secure your lot before they're all gone!" "NEW PRICE! 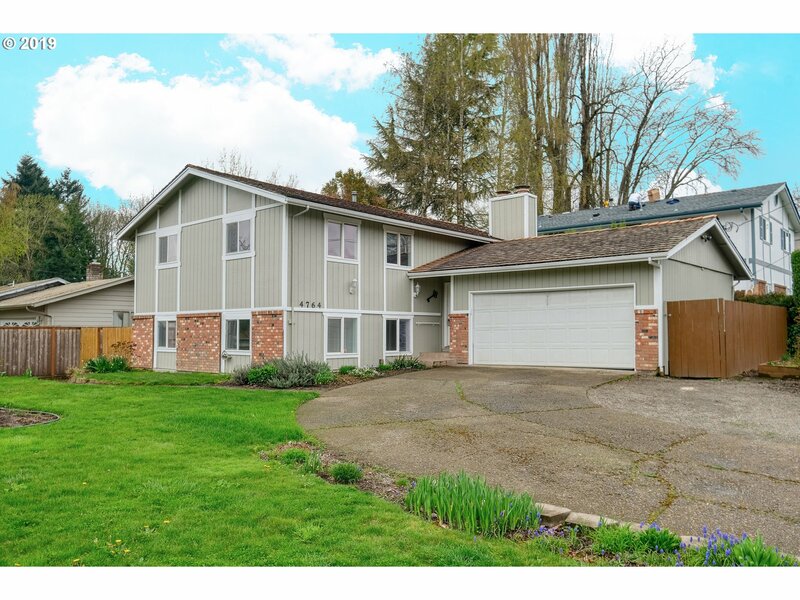 This McNary Estates & Golf Club single level home sits on the 16th fairway and directly across from the 17th tee box. Beautiful views on both front and back! Large master suite with spacious walk in shower. Two additional bedrooms. Jetted tub in second bath. Central vacuum system, sink in laundry room and storage in garage." "Lovely home fit for many uses! Light & bright & ready for new owners. Open great room greets you with beautiful flooring & a cozy fireplace, flows into a large kitchen with tile floors. Spacious bedrooms w lots of closet & storage space means there's room for everything! Check out the deck out back, perfect for entertaining! Plus, the expansive corner lot offers plenty of parking & easy access for all size vehicles. Welcome home!" "Remodeled 5 bed 3 bath ranch with large living room area, den, dining and master suite with walk in shower and two large closets." "Take advantage of these just-installed solar panels that stay with property at no cost to buyer!! Thoughtfully updated single family home located in a quiet, established neighborhood. Upon entry you'll notice the modern vinyl plank flooring pairing well with a tastefully done shiplap wall. This three bedroom, two full bathroom home was recently freshly painted throughout."